2016 Conference | Who Can You Tell? 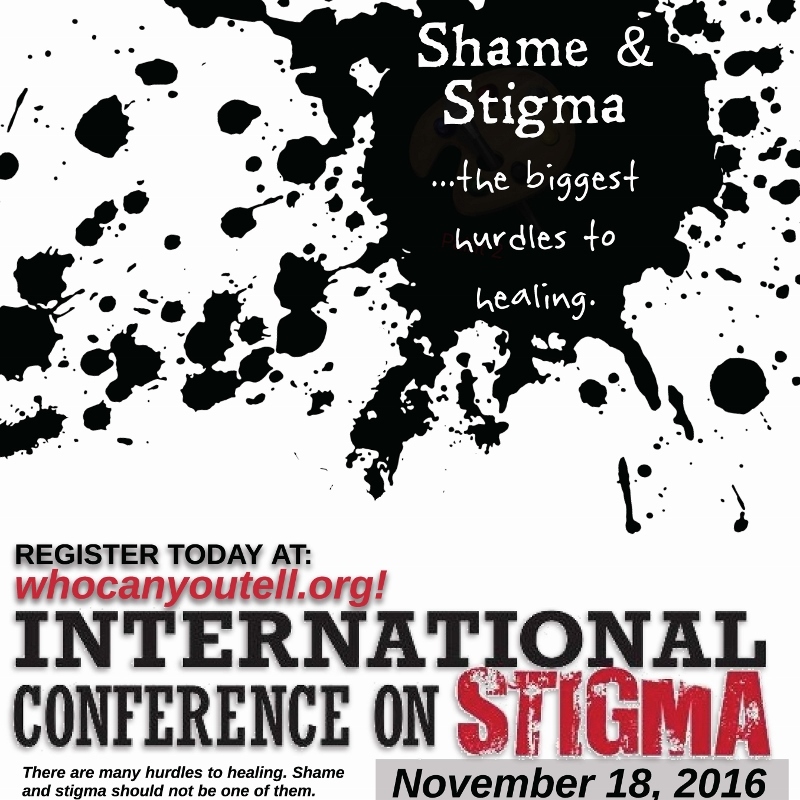 The 7th Annual International Conference on Stigma will take place at Howard University on Friday November 18, 2016 from 8:30 Am to 5:00 PM at the Blackburn Center. Draft agenda coming soon. Register here !